Get your coffee freebies and discounts today! You know what's better than a freshly brewed cup of coffee? A free freshly brewed cup of coffee. That's right, today is National Coffee Day, one of those made-up holidays like National Wear Pajamas to Work Day that make no sense, but we'll play along with this one since we can score some free or discounted coffee. Here's where you can go for some good coffee deals today. Dunkin' Donuts is selling medium drip coffee for just 66 cents in honor of its 66th year in business. Peet’s Coffee & Tea will give you a free medium cup of drip coffee with the purchase of a fresh food item. Krispy Kreme will give you a free original glazed donut to go with your free 12-ounce cup of coffee. Gotta love a twofer! Birch Coffee in New York will give you a free coffee between 7 a.m. and 10 a.m.
Caribou Coffee will donate a cup of coffee to caregivers at support centers and hospitals throughout the country for every cup of Amy’s Blend Coffee purchased on National Coffee Day. Starbucks is not giving out any free coffee (like last year), but they are donating a coffee tree to coffee farmers for every cup of brewed Mexican Chiapas coffee sold on National Coffee Day. This is a continuation of what they started last year when they donated 70 cents to coffee farmers for every bag of coffee Starbucks sold in the US. Cumberland Farms is offering a free hot or iced coffee, in any size, when you text FREECOFFEE to 64827 to receive a mobile coupon on National Coffee Day. There are probably several more local deals you can take advantage of today that we don't know about, but hopefully this covers all the freebies for the larger chains. 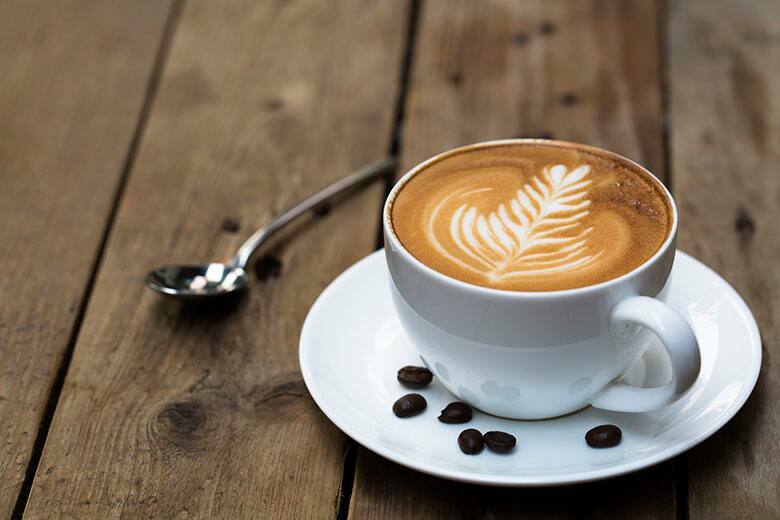 For tips on how to save money on coffee year-round you can check out these tips from GOBankingRates. Enjoy your coffee today, Slickdealers!